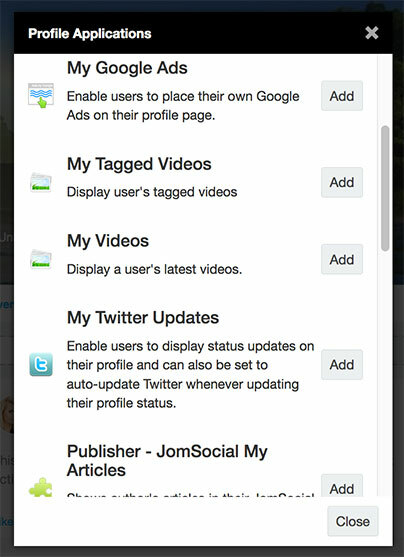 Here are some of the features that make JomSocial the best social networking software on the planet. 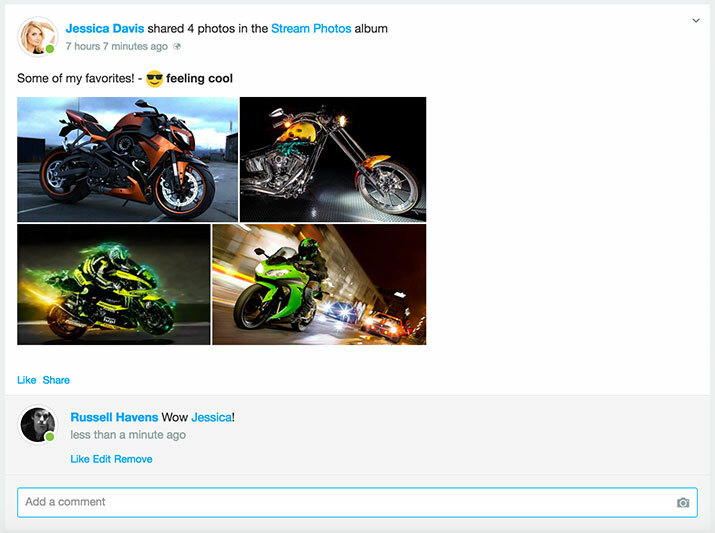 Members can share their status, upload photos, post videos, create events and more. They can like, share, comment and keep in touch with their friends. The admin can post a special stream post with the most popular groups, photos, members, and more. Our powerful share box allows your members to post text, files, videos and photos, poll, embed content from other sites and share moods and location. Share videos using video link and uploads. Post poll on frontpage wall stream. 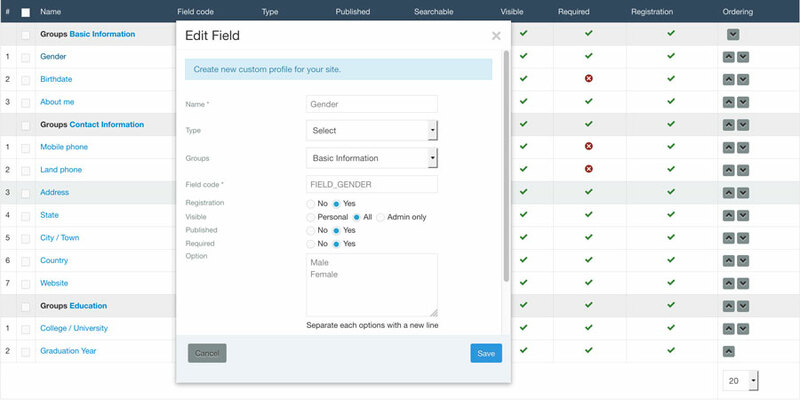 Create custom profile questions for your community. Members can add cover photos and avatars. 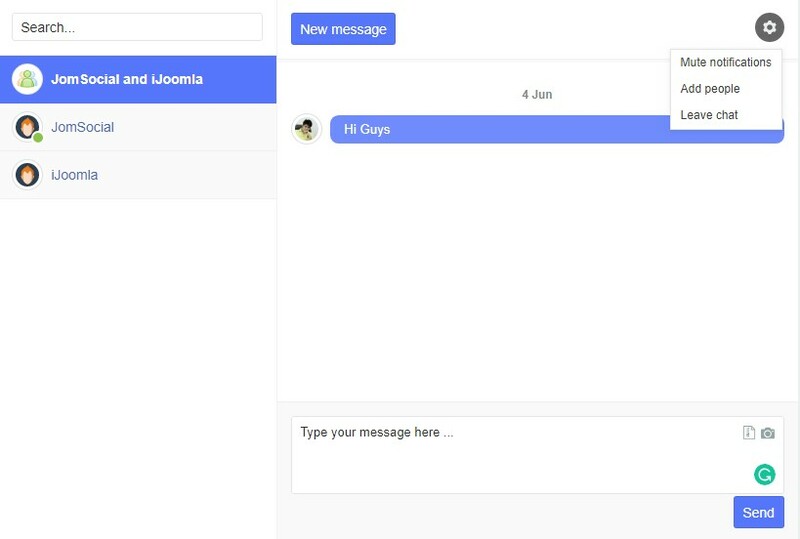 Members can contact each other privately, reply, delete messages using inbox and chatbar. 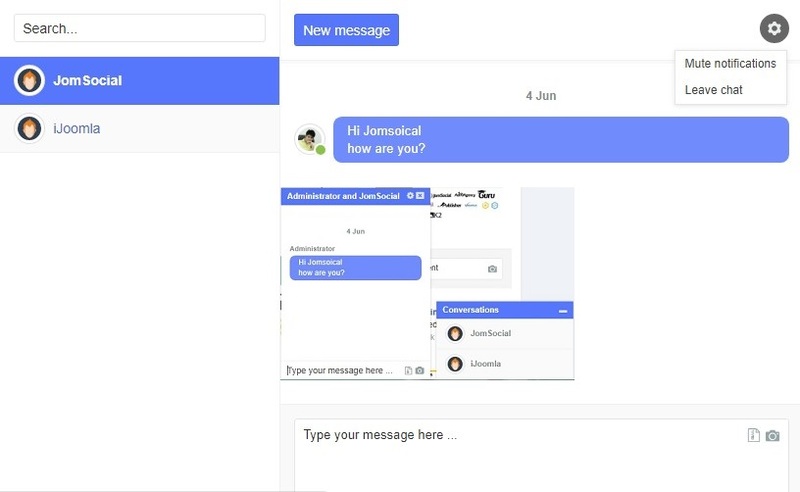 Write to more than one member at a time with chatbar. 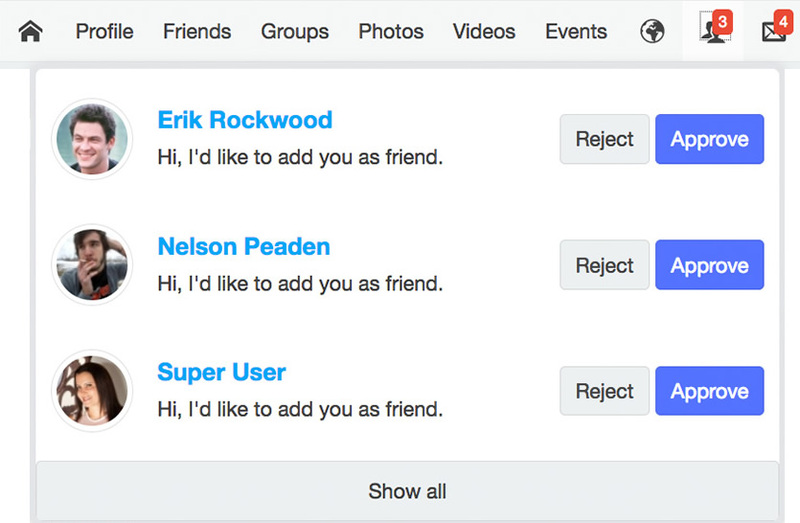 Receive real-time alerts on new comments, likes, friend requests and messages. Keep your members engaged and interested all the time. Show a list of event participants. Invite friends to join the event. 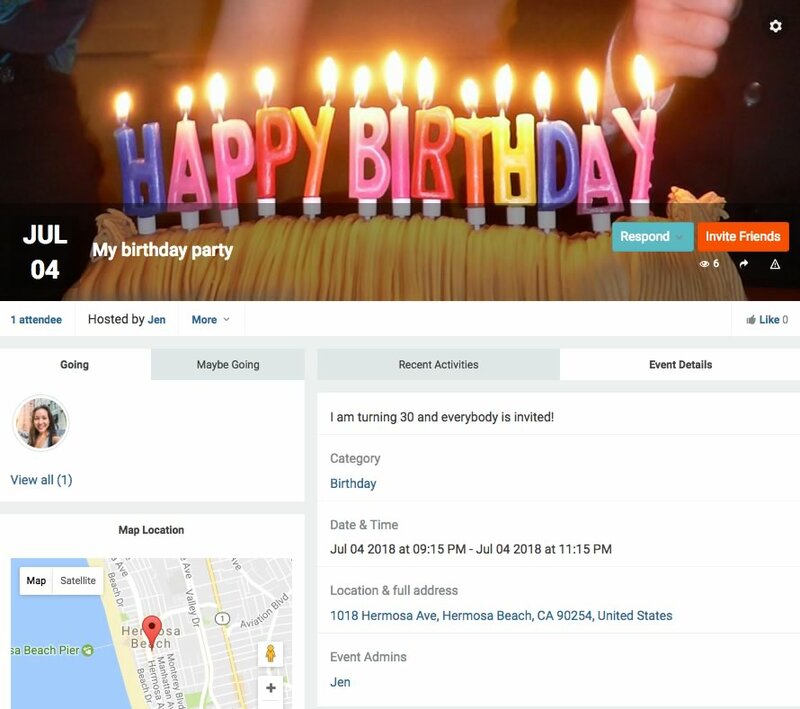 Groups can share videos, photos, files, and status updates, invite friends, schedule events and hold important discussions. Discuss any topics relevant to the group. Invite friends to join the group. Share files with other group members. 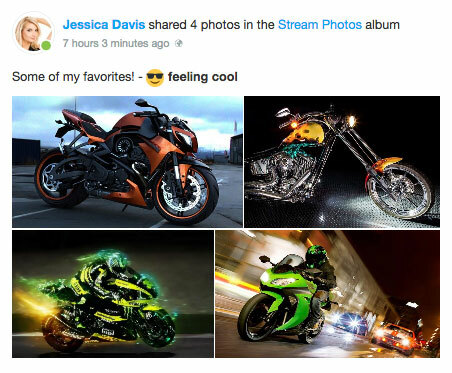 Easy-to-use photo galleries make profiles fun to browse, comment on and view. Members can easily share videos from all the major video hosting sites, including YouTube, facebook, Vimeo and many others. We import the title and description automatically. Share videos from video hosting sites. 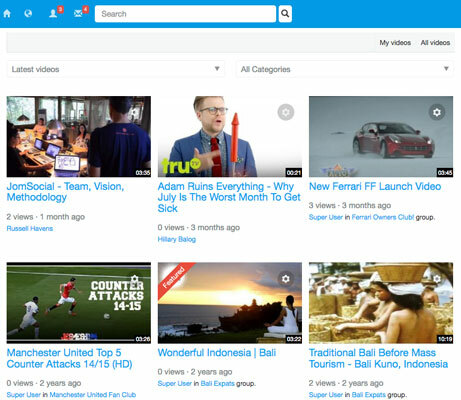 Create video categories to organize your videos. Members can post poll on site to get community members view on their questions. Poll gives multiple option to vote based on single or multiple choices. Add Poll on community wall. 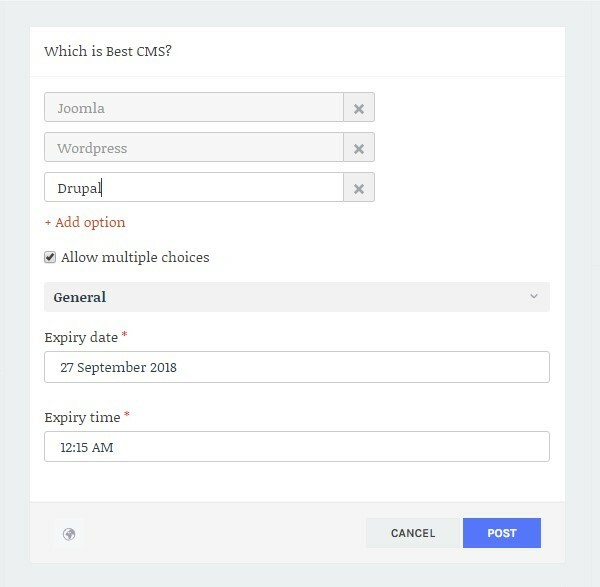 User can vote on single or multiple choices. Like Poll activity in stream wall. 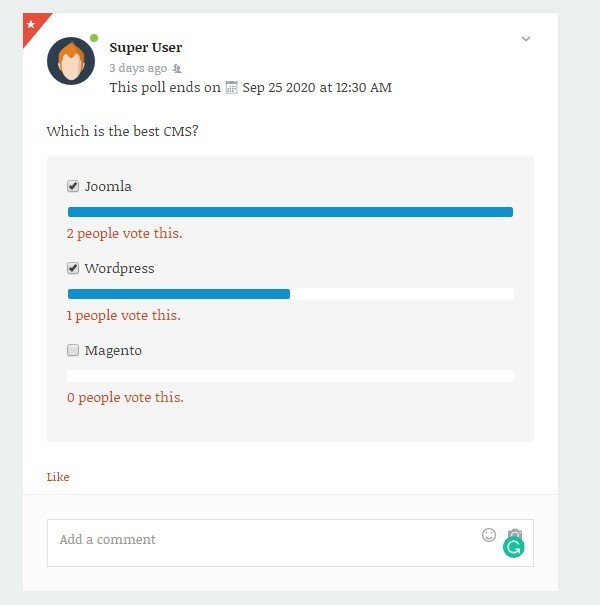 Create Poll categories to organize your polls. Search Poll based on cateogry and sorting option via dedicated Poll menu item. Apps can be placed anywhere on the profile page, in tabs, or stacked. A powerful admin interface that delivers full control over your community. Adding friends strengthens the connections inside your community. 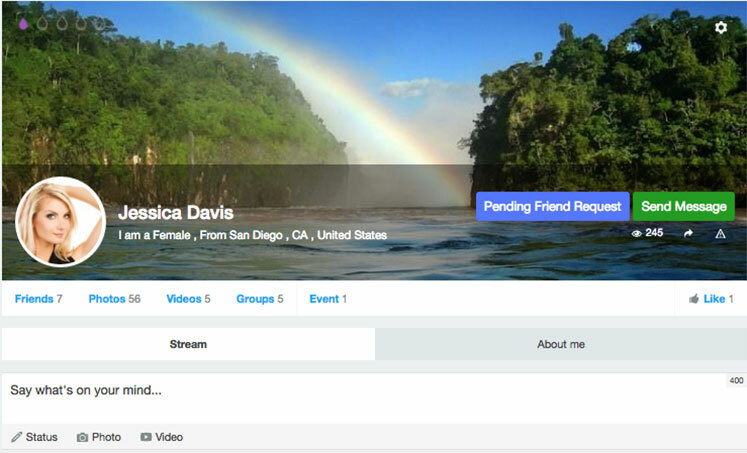 Members can add friends and accept or decline friend requests. 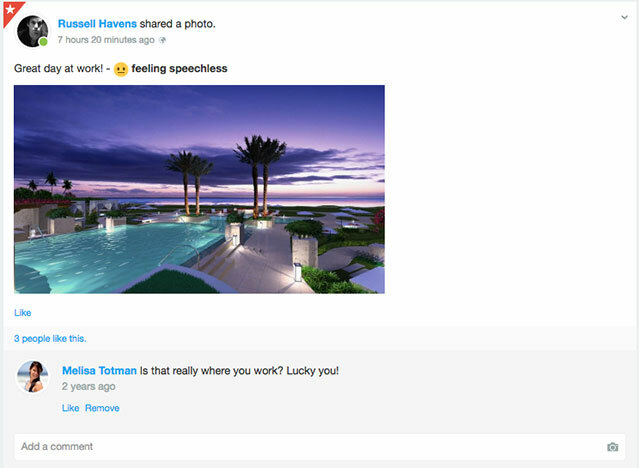 Make your social site truly viral by allowing your members to share content across Facebook, Twitter, Tumblr and more. 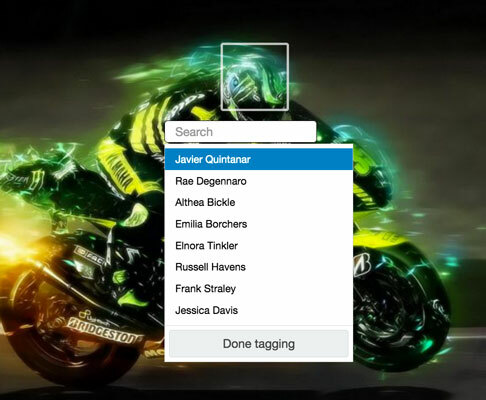 Display a full list of members with advanced search. Grow your community fast by importing membership lists. Members gain points each time they take action on your community. 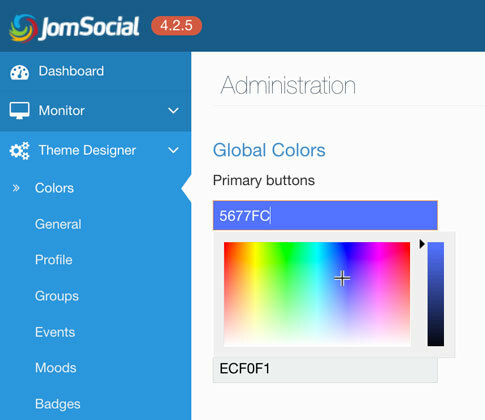 JomSocial is compatible with almost every Joomla template. We also have our own specialized template called Socialize and many other JoomlArt templates. 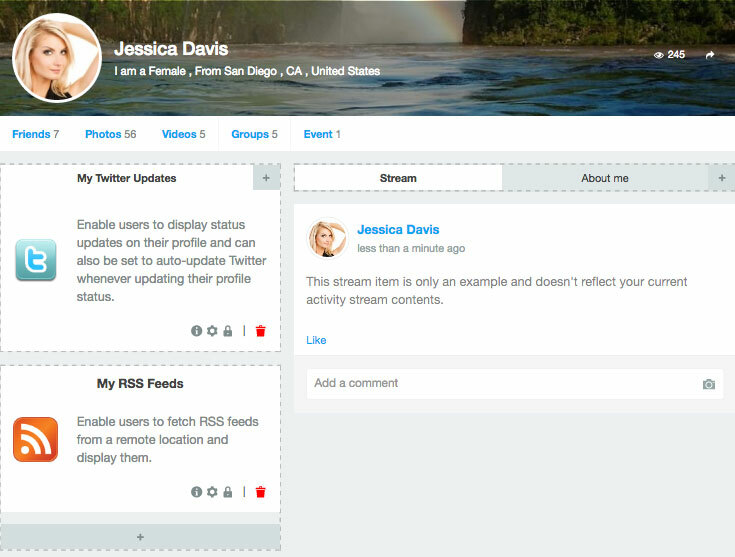 JomSocial comes with dozens of modules and apps that make your community rich and engaging. Our dedicated support team and community is available to help you with any questions and concerns via our forum . 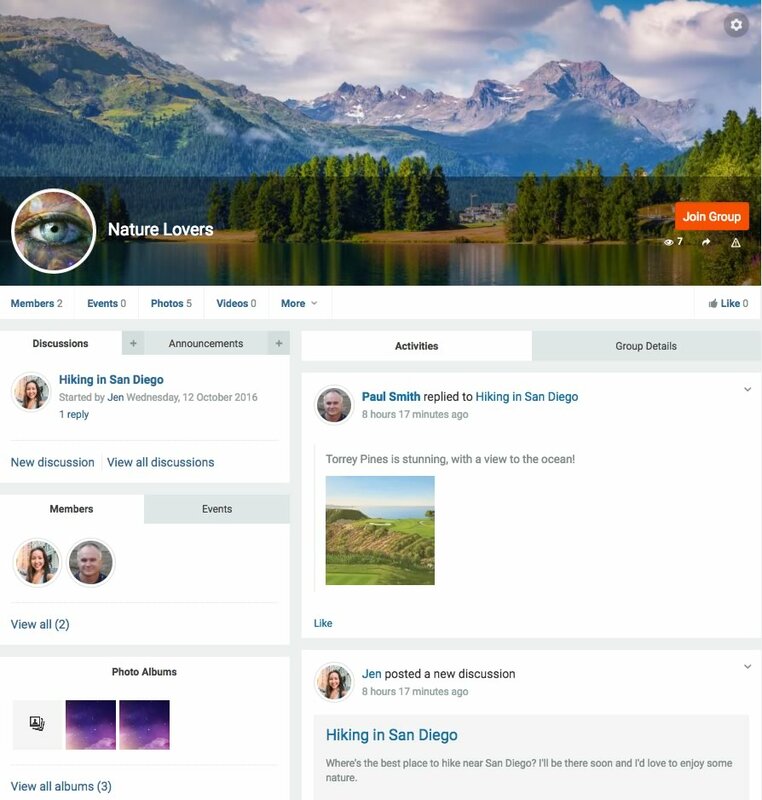 Our active community is a great place for JomSocial enthusiasts to share their experience, ask questions and showcase their site.